These local water shoes go from land to sea with closed-toe protection. If you’re looking for a sturdier children’s water shoe, the See Kai Run Saylor Water Sneakers have you — and them — covered. Cute and practical for fun in and out of the water, the Bothell brand’s new design features lightweight, quick-drying mesh and removable sock liners for a quick drying time. They also have durable, nonslip rubber outsoles and hook-and-loop straps that stay put on the beach and beyond. 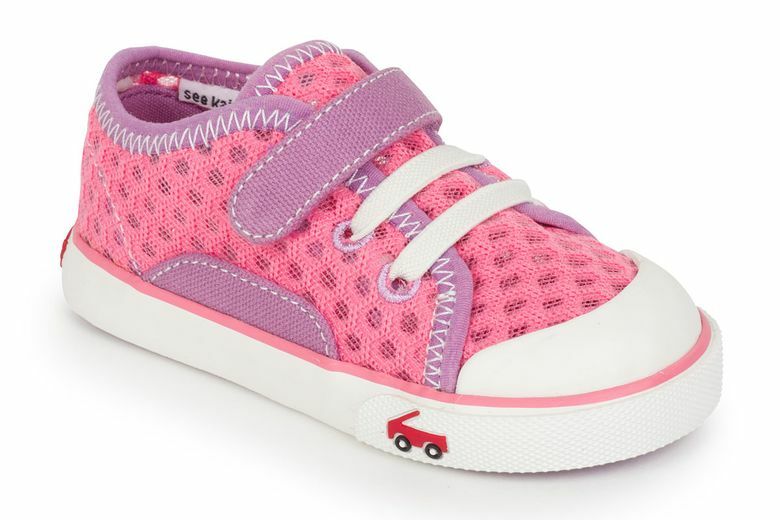 Like all See Kai Run shoes, they’re engineered to promote children’s foot development. In sizes for toddlers and preschoolers (18 months to 5 years). Cleaning your screen? Why not phone and earbuds while you're at it?